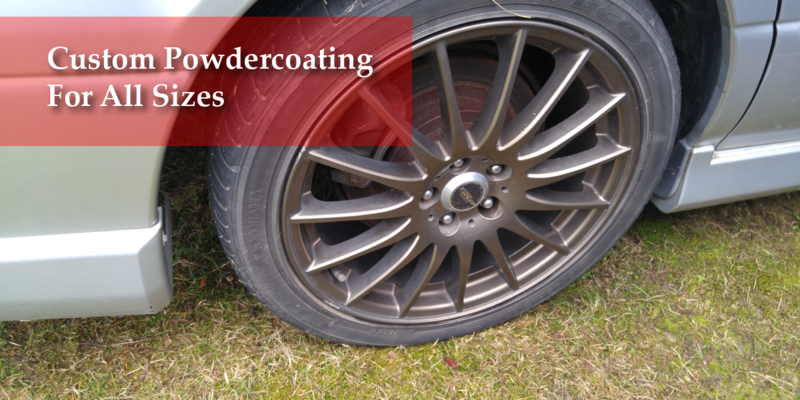 Interested In What we can Powdercoat? 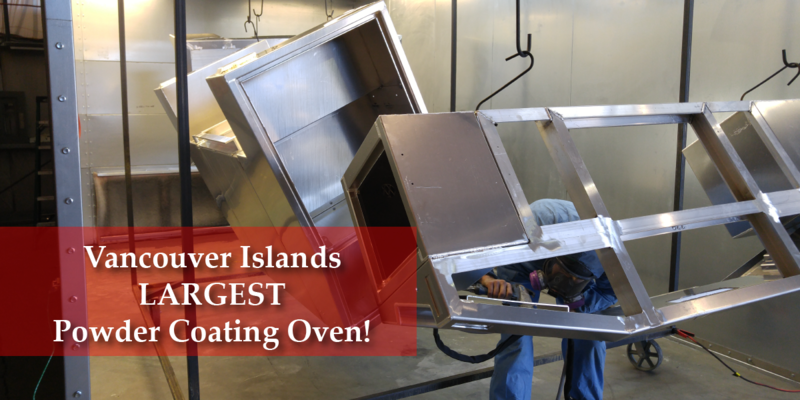 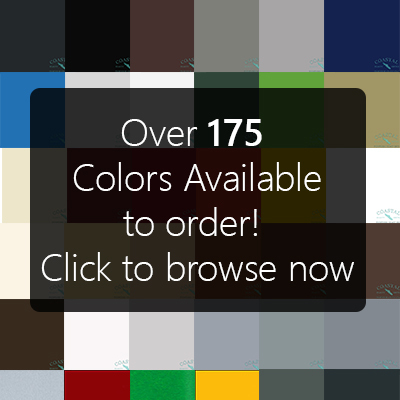 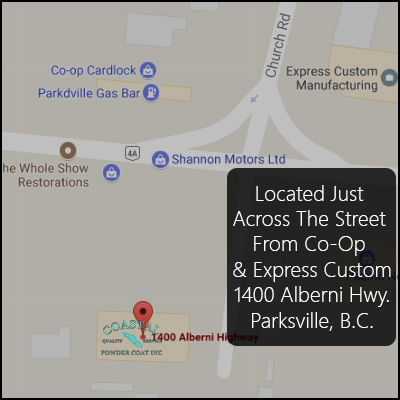 At Coastal Powdercoat inc we Proudly have the largest powdercoating booth in B.C. 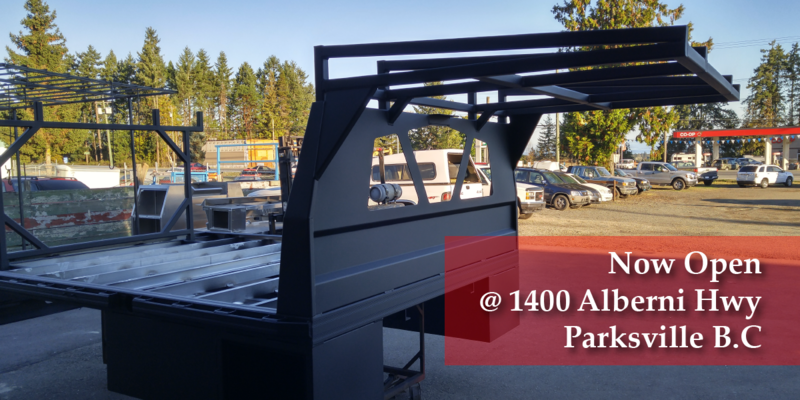 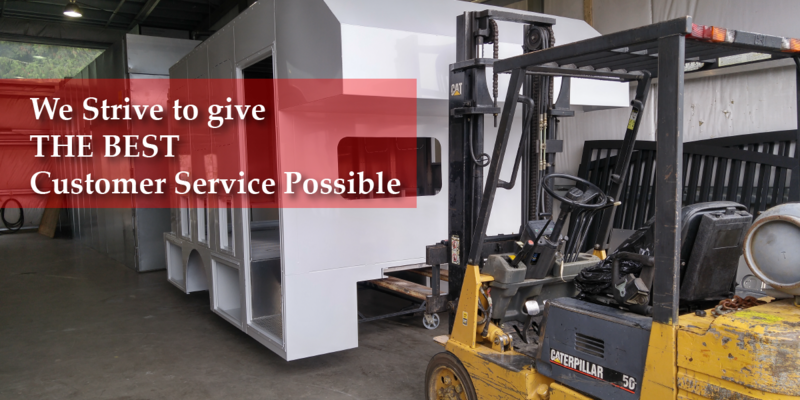 We can Powdercoat anything from Truck Decks to Bridges & Ramps!